The Berk Technology test pipe is a 304SS large diameter 63.5mm (2.5in) piping with built in CEL fix. 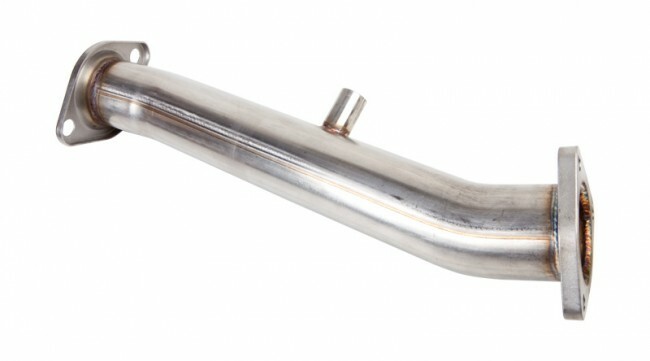 This test pipe works well on the OEM exhaust and other 63.5mm (2.5in) exhaust setups. 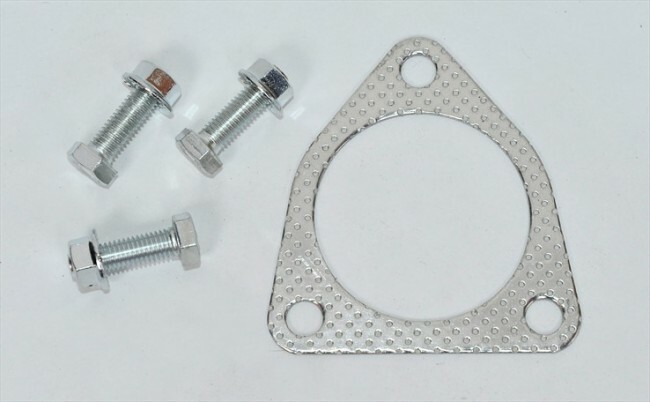 Includes new gasket and hardware for the install. MY06+ S2000s with drive by wire have high incidents of CEL. MY00-MY05 S2000's have less chance to produce a CEL.